The SSI Perfect Buoyancy Course consists of one (1) pool session. 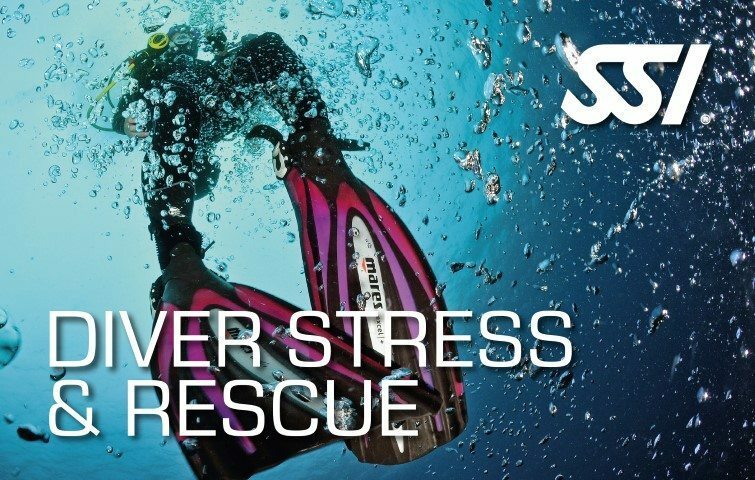 The SSI Perfect Buoyancy course allows you to acquire the skills and techniques required to maximize your scuba diving experience It will also teach you to navigate underwater with comfort and get the most from your equipment. 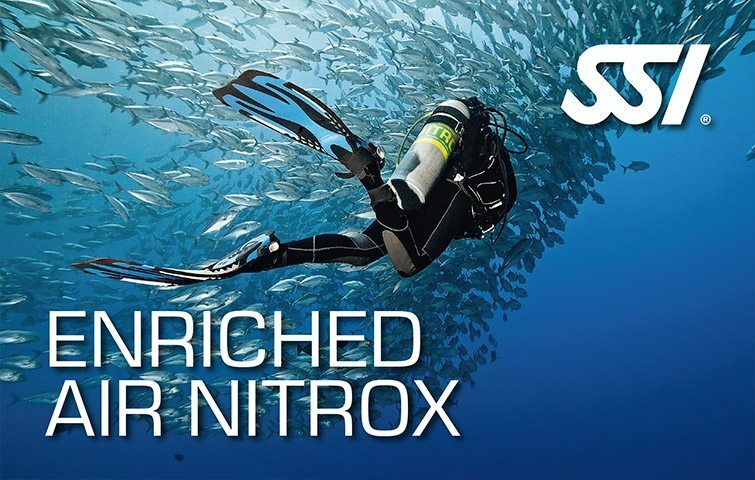 Use less energy without sacrificing power and control during the dive. Hover in different positions as easy as standing up straight when on land. Discover the strategies and techniques on how you can minimize your breathing gas consumption. Move with greater freedom during your dives. Earn the SSI Perfect Buoyancy Specialty certification.